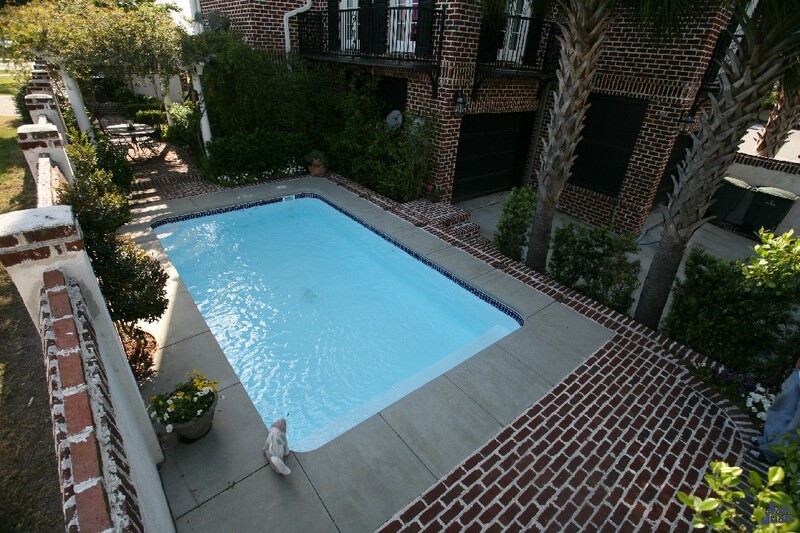 The Gulf Breeze is a unique fiberglass pool shape. In fact, it is in a classification of its own. We refer to this pool shape as a “Flat Bottom” pool. 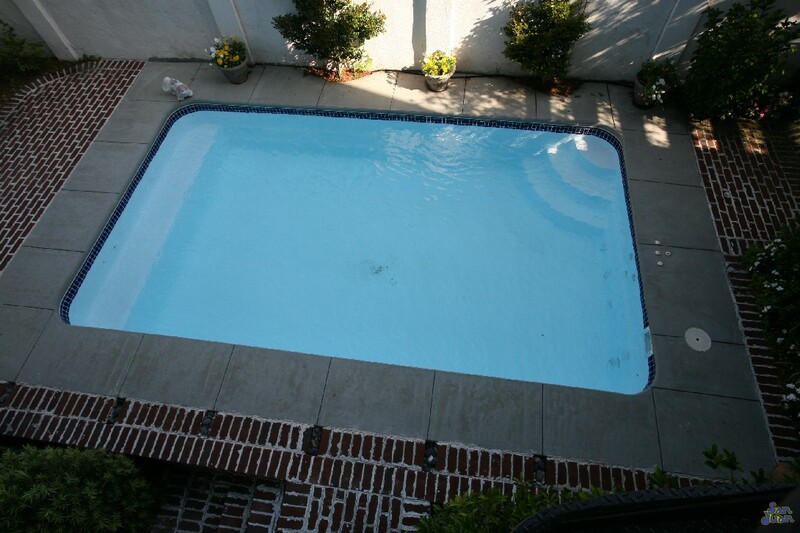 The only depth for this pool is 3′ 10″; that makes it exceptionally safe for families with small children. If you’re a young family looking for a swimming pool to use for swim lessons, the Gulf Breeze is perfect for you! This unique fiberglass pool shape is considered a Flat Bottom pool. With a consistent depth of 3′ 10″, it’s hard to see what’s not to love about this family friendly pool shape. The Gulf Breeze is part of our Rectangular pool family. It’s also a member of our Petite pool group. Therefore, it is an exceptional choice for homes with small yards and limited deck space. Secondly, if you live in an area with shallow bedrock, this may be a great option. Rather than digging down to 6′ or 7′ (which may be difficult in some areas), the Gulf Breeze only requires a depth of around 5′ (for the over dig & back fill material). 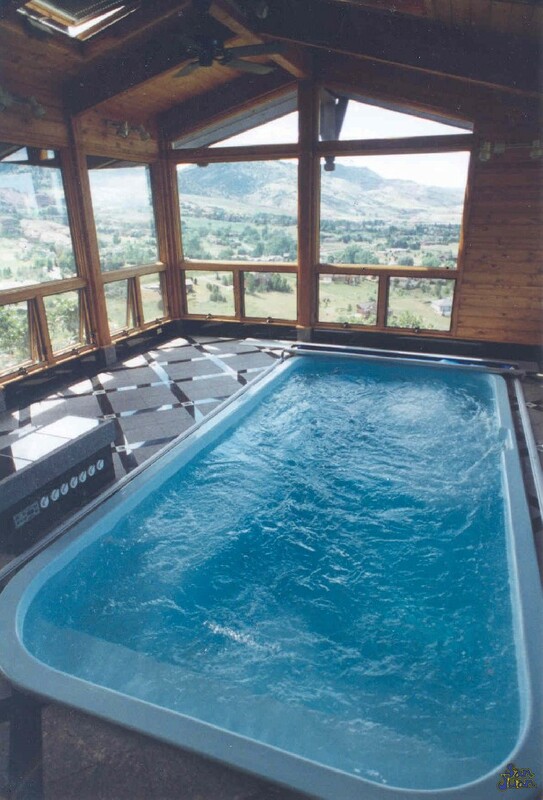 Lastly, it’s flat surface is perfect for home owners who need a safe space for swim therapy. It’s smooth surface makes walking a breeze and encourages the swimmer to keep moving for a healthy lifestyle. For families with entry level swimmers, you’ll be the talk of the neighborhood. Friends and family will be requesting to use your pool space for a superb swim lesson zone. Pair it’s shallow depth with a ultra wide bench seating and you’re ready to instruct the whole class! The Gulf Breeze can also save you hundreds of dollars a year on chemical maintenance. It’s petite size only holds a total of 5,600 gallons. This allows the home owner to purchase a smaller set of filtration equipment and consume less chemicals each year. 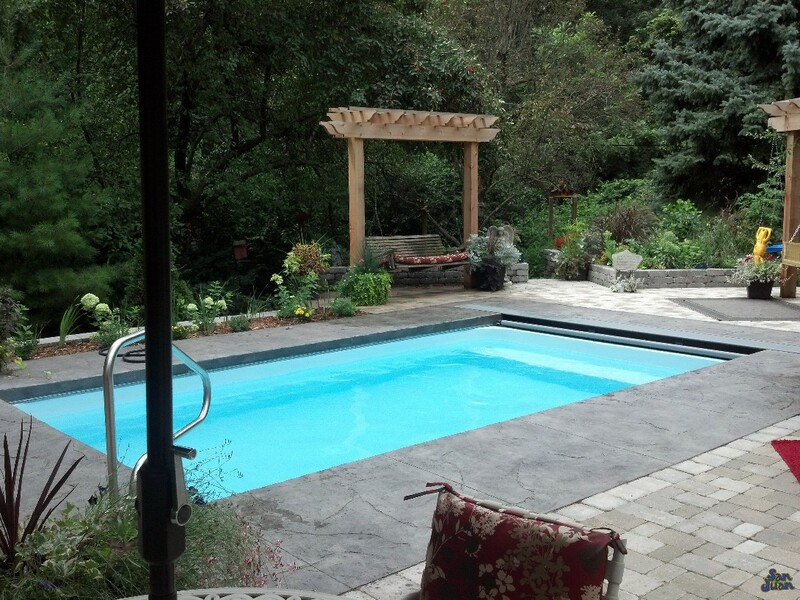 Additionally, you can compliment it’s small size with a pool heater for extended swim seasons. 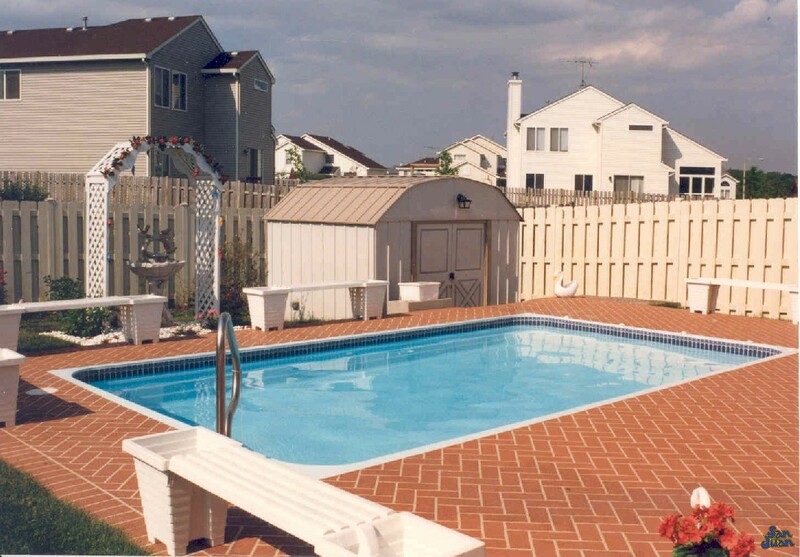 In conclusion, The Gulf Breeze is a fun and safe member of our San Juan fiberglass pools. It’s petite size makes balancing it’s chemistry, maintaining it’s cleanliness & electrical consumption a breeze. You’ll barely notice its footprint on your monthly electricity bill. Lastly, the Gulf Breeze is a great pool for entry level swimmers or those who need it’s shallow depth for health & physical therapy. You’ll be amazed at the friendliness of The Gulf Breeze. It’s a fun and safe fiberglass pool shape that is both inviting and relaxing for all it’s users.